iCloud is a revolutionary move from Apple, opening an entirely new phase of cloud storage service. If you are a proud owner of an Apple device, you can enjoy the fruits of iCloud. It makes it easier to seamlessly share photos, documents and send email between devices. It gently replaces MobileMe and allows the users to store their data on remote server so that they can download data to a multitude of devices like iPad, iPhone, iPods and even laptops or Apple Macs. If you buy an app on your laptop via iTunes or on your idevice, it will instantly push that purchased app to the compatible devices.Now it comes ready with all the devices from Apple. It makes it pretty easy to access everything that you need from any of your device. iCloud is more powerful and it securely store your data so that you can always access it on your Mac, iPod, iPhone or PC. Without syncing and any management, actions, your content will be made up-to-date on all the devices. So you can sit back and relax! Apple makes life much easier for you. Users can scan and compare music tracks in their iTunes library, taken from any other sources, with music tracks in the iTunes Store for an annual charge of $24.99. The customers can download tracks in AAC file format that match tracks in the iTunes library of the customer. It is also possible to upload any music that is not available for download in the iTunes Store onto other supported computers or devices. 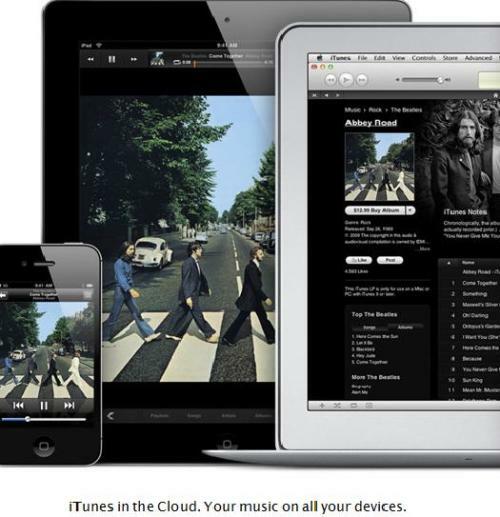 iCloud helps to download new music purchases automatically to all your Apple devices over 3G or Wi-Fi as you choose. So, if you just buy a track from iTunes on your iPad, you will find the song waiting for you on your iPhone without any syncing! Just take a photo with your iOS device and it will automatically appear on all your other devices. You can also auto-import and upload photos by using Photo Stream. The pictures are just everywhere without any sending or syncing! You can easily create stunning presentations and write anything you wish on your iOS device. You don’t have to worry if you forget to save your work. There are no complications about document management. It is simply stored in your apps and available anywhere you need it. Your documents will be stored in the iCloud and hence you can easily retrieve from any device that you use at the moment. iCloud is Easy to Use! 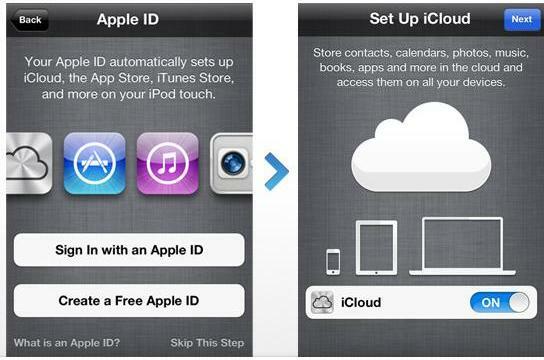 How to Set Up iCloud for iPad, iPod and iPhone? For this, simply connect your Apple device to a PC or Mac. The easiest way to set up is to carefully follow the onscreen instructions in iTunes. After updating the OS, follow the instructions on the screen and set up the iCloud. If you just wish to make changes to your cloud settings or in case if you missed the set up process, just select the iCloud from the “settings” icon on the home screen. Select iCloud from the Settings icon. If you prefer individual iCloud services, simply tap the ON/OFF switch. Go for the Storage & Backup option and then switch on the iCloud Backup for setting backup service. 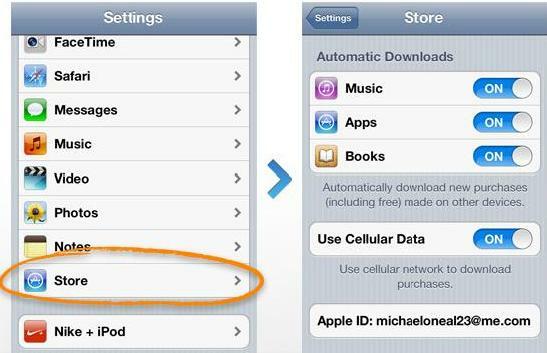 Choose the “store” option from the settings to enable automatic downloads. What if I accidentally delete a contact from a device, will it delete them from all other devices? Will I be able to get the contact back? and you call this a complete guide???? huu!